[Directions] => Muncy, take S. Main Street, turns into Susquehanna Trail, turn R onto Sulphur Road. 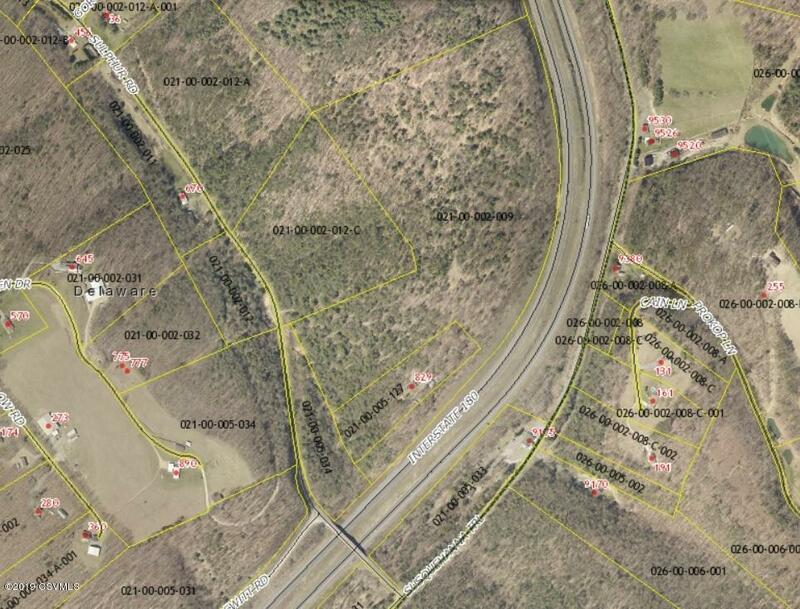 Property on R.
[PublicRemarks] => 49 wooded acres available now. Perc tested. Build your home or cabin here and enjoy the wildlife and privacy. 4 wheel drive required. 49 wooded acres available now. Perc tested. Build your home or cabin here and enjoy the wildlife and privacy. 4 wheel drive required.